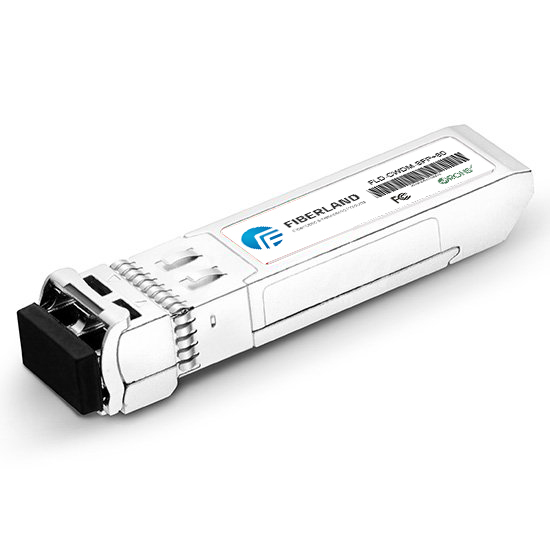 Multimode and single-mode fiber generally refer to a type of connection with the SFP optical module. Here we look at these two kinds of fiber optic cable. Almost all of the dimensions of multimode fiber are 50/125um or 62.5/125um, and the bandwidth ( the amount of information transmission fiber ) is usually 200MHz to 2GHz. Multimode Optical via multimode fiber can be up to 5 km of transmission. In the light emitting diode or a laser light source . Pull the ring or in color black. The size of the single-mode fiber is 9-10/125 um, and compared with multimode fiber with unlimited bandwidth and lower loss of properties.The single-mode optical transceiver used for the long-distance transmission , and sometimes up to 150-200 km . Using a narrow spectral line LD or LED as a light source . Pull the ring or in color is blue , yellow or purple. Single-mode fiber is cheap, but single-mode equipment is more expensive than the same kind of multimode equipment. Single-mode devices typically can run on single-mode fiber can also be run on a multi-mode fiber , and multimode device only runs on multimode fiber . 10G module has experienced from 300 pin, XENPAK, X2, the development of XFP, finally achieved to use and the size of the SFP as 10G of signal transmission, that is the SFP +. SFP with its miniaturization, low-cost advantages to meet the needs of equipment optical module density, standard pushed on, from 2002 to 2010 has replaced XFP become the mainstream of 10G market. Conclusion: the single mode fiber and single mode module USES has become the mainstream. Single mode is obviously better than the multimode on the use of type.